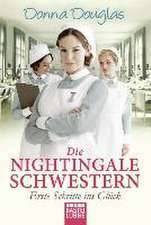 A new instalment in the "Nightingale" series, set at the outbreak of WWII. 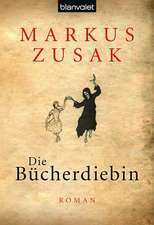 Brings back some of the nurses in the previous books, as well as introducing two new main characters, from the Voluntary Aid Detachment. 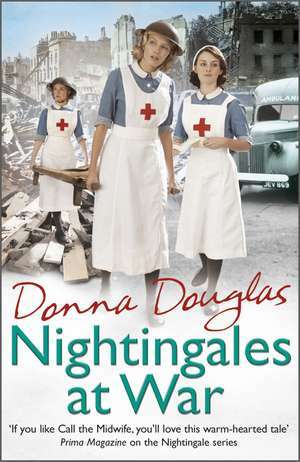 Promises plenty of British blitz spirit, as well as the usual ups and downs of life and love at the Nightingale Hospital. Donna Douglas lives in York with her husband and daughter. Besides writing novels, she is also a very well-respected freelance journalist and has written many features for the Daily Mail.